The Ashdown Park Hotel has a peaceful and relaxing location, set in its own private grounds, just a short stroll from the town of Gorey and only a short distance from the areas sandy beaches and top-class golf courses. 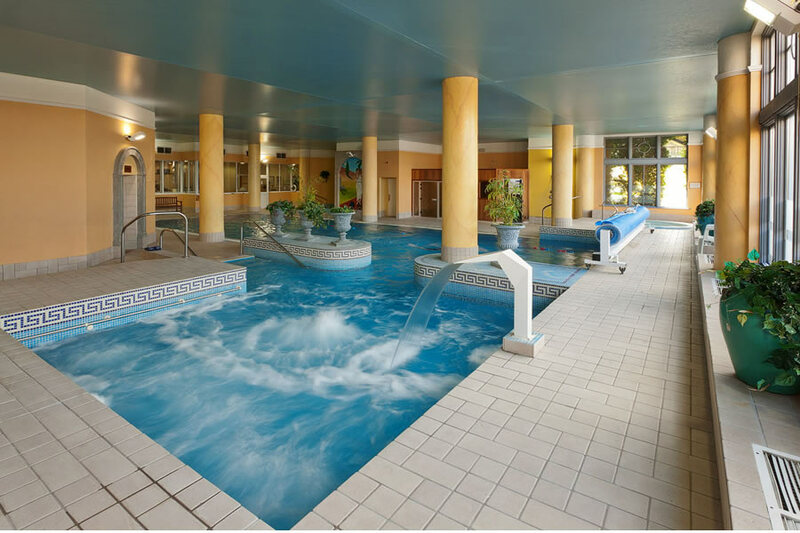 The impressive leisure facilities include a swimming pool, a children's pool, a hot tub, a sauna, and a steam room, as well as a beauty salon and kids playroom. 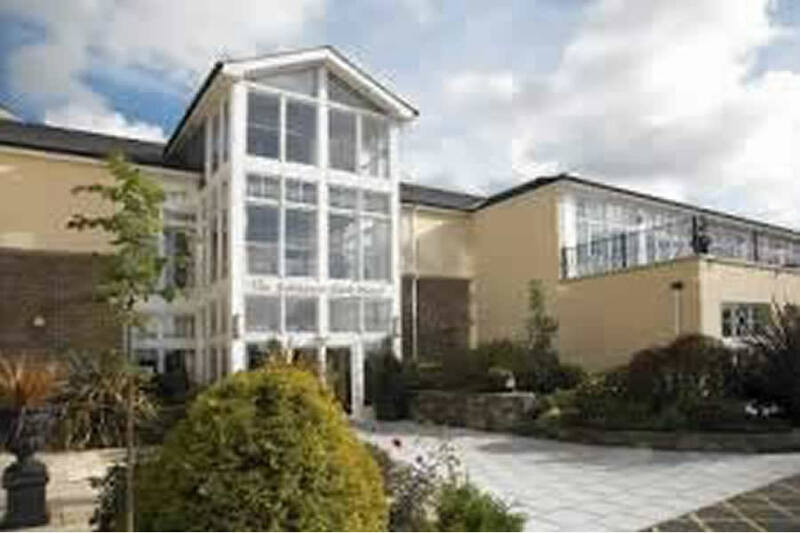 At the edge of the picturesque market town of Gorey and just minutes from Wexfords sandy beaches, this elegant 4-star hotel offers stylish and contemporary accommodation and superb facilities. We had a great break in the hotel. The rooms was great size for family, spotless and food was fantastic, the kids loved the pool, everything was great kids club open aswell, however my only negative is, 2 girls we young, and didn’t seem very sociable or friendly, later that evening we went for our children to play, 2 3yesr olds, only children at the club, they were not allowed into toy room as was movie time, I found this a bit silly, as there was no one else at club. Was very disappointing, after this we spoke an my husband then informs me that one of the girls said quite abruptly to him earlier that day while we were all in toy room ( with no other kids in club AGAIN) who are you here with?! So for this reason the skills of young girls doing kids club aren’t very friendly. My only down fall, I would most definitely go back! I just hope the running of club will have changed by then. Also bar food beautiful we had a young man serve us, very helpful and polite. All in all great family hotel. Very nice hotel though a bit disappointed with dinner menu. On the night of 8 October 2018 I ordered rib beef only to be served brisket! To top it off they had no ice cream for the desserts!! Come on this is meant to be a 4 star hotel. Just had a lovely 2 night stay here. Great pool & lovely bedroom. Breakfast was very good. Would recommend this hotel to family & friends. Enjoyed our stay Ashdown Park Hotel on 25th and 26th May 2016. Room very comfortable and clean. Staff very friendly and helpful. Breakfast menu was very varied and the food was excellent. We didn't use the leisure facilities. Hotel is within walking distance of town (5 minutes to town centre) and there is a great variety of shops in the town. Courtown is just 10 minutes from the hotel. We stayed 2 nights in this hotel on Sunday 8th and Monday 9th May. Our stay exceeded expectations. The breakfast was one of the best we have ever had in a hotel. We had dinner in the restaurant on the Sunday and it was very good. We had a steak in the bar on the Monday and that was lovely too. We will definitely return. Would give this lovely Hotel Top Marks. 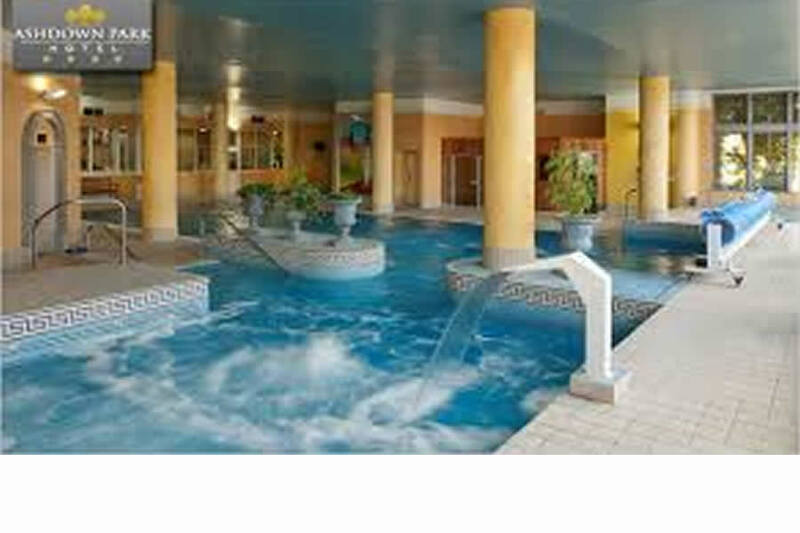 It is a great location, lovely Leisure Centre plenty to do in the surrounding area. Had food in the Bar during our stay and while it was the busy Easter Weekend there was a bit of a wait but when the the food came it was delicious, hot and generous size portions. The Staff definitely deserve a mention they were all excellent and very friendly and helpful. We will definitely be back. A small tiny gripe would be the cooked breakfast was a bit cold but all you had to do was ask and they would happily heat it up for you. Nothing bad to say about this hotel, we had a lovely stay, staff were very friendly, kids club was super, allowed us to enjoy our meal in peace, the dinner included in our deal was very nice. Pool area was grand and warm. Would recommend this hotel deal to anyone and try to get it again myself. Really enjoyed 2 day break to Ashdown Park Hotel - Staff very friendly and helpful and food was fab. Kids really enjoyed it the pool and the kids club for Halloween. Walking distance from Gorey. Would definely go back again and would recommend it to any one .